Real estate data (both residential and commercial) are important indicators for macro- and microprudential analysis and macroeconomic assessment. 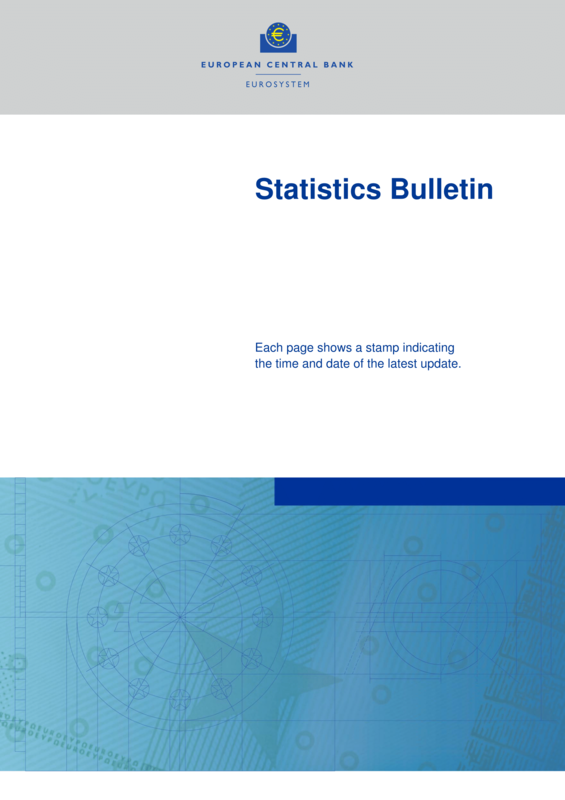 Data are available from a variety of sources (Eurostat, national statistical institutes and private data sources). 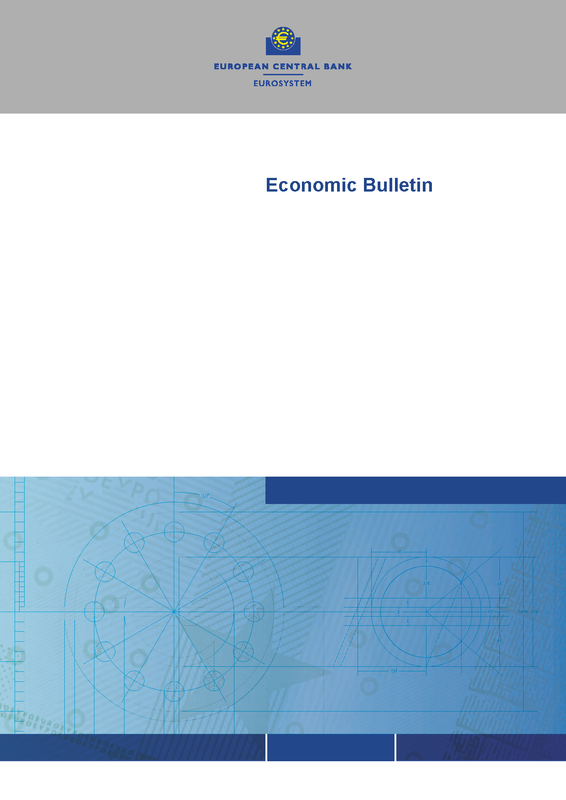 The ECB calculates aggregate residential and commercial real estate prices and supplies structural indicators for the housing markets.